Shell has a large and diverse portfolio of natural gas projects in North America, and has a long history of exploring for and producing natural gas. 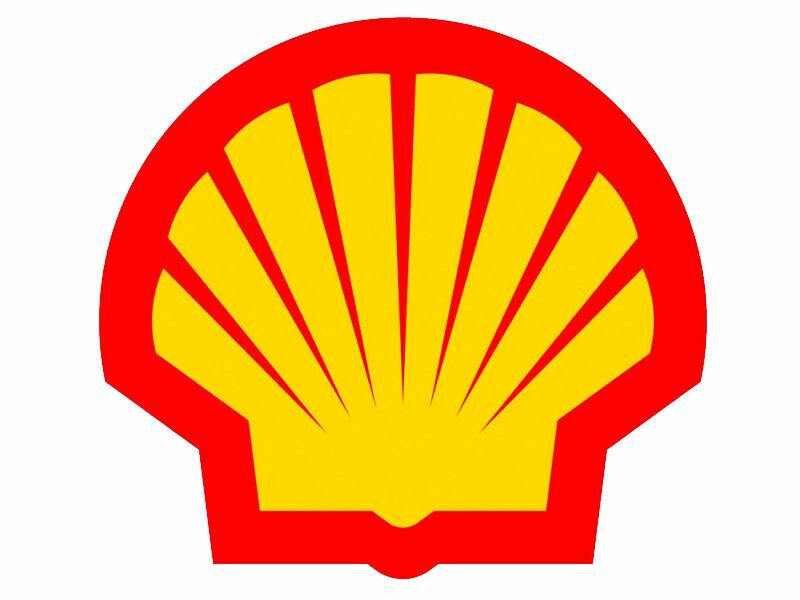 Shell entered the Appalachia Basin in July 2010. The company has highly contiguous acreage in the Marcellus Shale play that spans across Pennsylvania, New York and Ohio. This entry serves as a growth opportunity for the company. Shell is focusing its natural gas production in the Marcellus Shale in Tioga County, PA while conducting exploration activities in other parts of the leased acreage.